Autolyse is my new favourite weekend brunch spot these days. It's within walking distance for me, not too pricey and it does great food. Here are some of the dishes I've tried so far, over multiple visits. 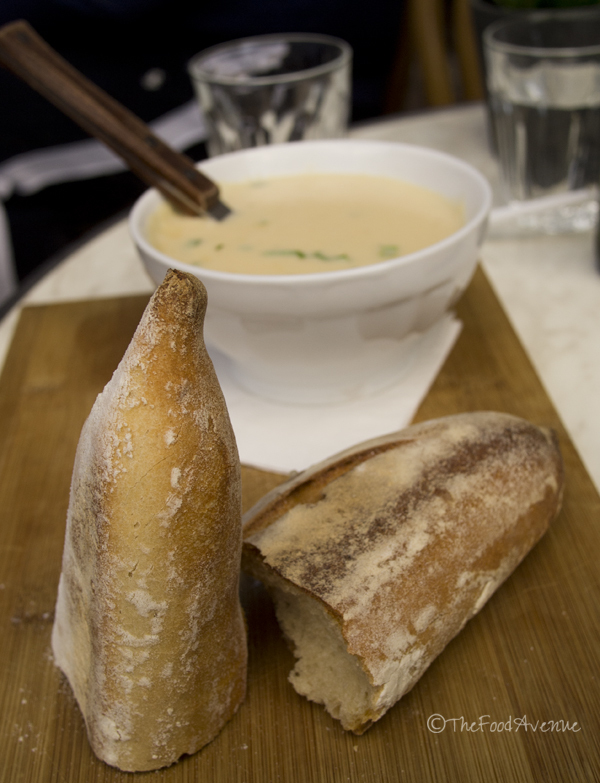 Leek and Potato Soup $8.50 - a deliciously creamy and rich soup that makes for a very satisfying meal on its own! 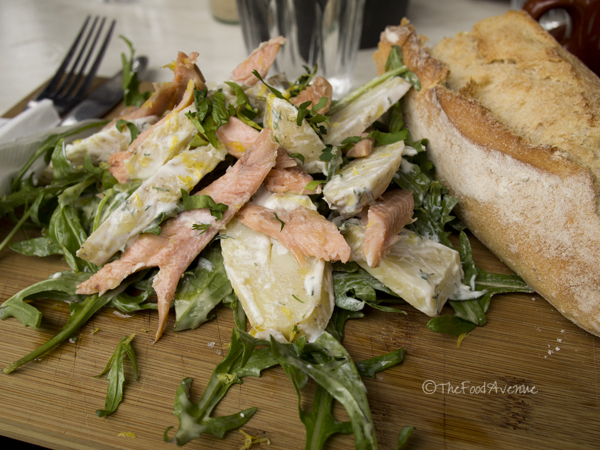 Smoked trout salad with kipfler potatoes and yoghurt $13.50 - I think this might be my favourite! The smoked trout balances so well with the potatoes and the yoghurt dressing! Ham hock and pork belly terrine $12.00 - looks beautiful with the pickled veggies! Can't remember what this one was! Some sort of bruschetta?! Whatever it was, the tomato flavour was punchy and the bread was crusty on the outside and soft on the inside. Navarin of lamb $14 - essentially a lamb stew, very flavoursome! 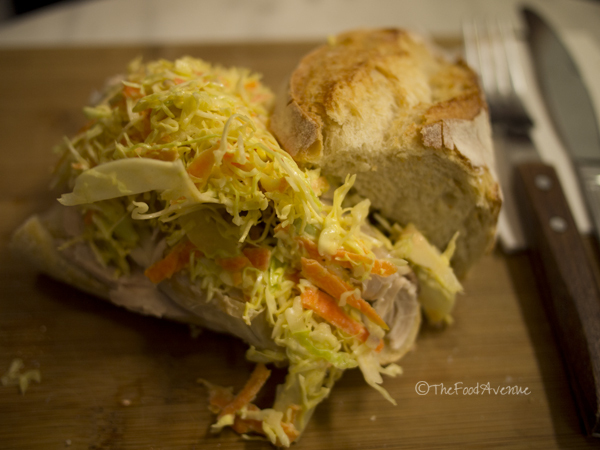 Hot roast chicken sandwich with slaw. Autolyse is perfect for afternoon tea as well (especially if all the main meals are sold out, which happened when I rocked up at 2pm one day). The cheesecakes were to-die-for, especially the Toblerone cheesecake!! Macarons, Mini choc cheesecakes and homemade Kingstons. Yum! Autolyse also has a selection of pre-made sandwiches - easy to grab for when you're having lunch on the go! Has anyone else been to Autolyse? Would be great to hear your thoughts! Saigon rolls (banh mi) in Civic!